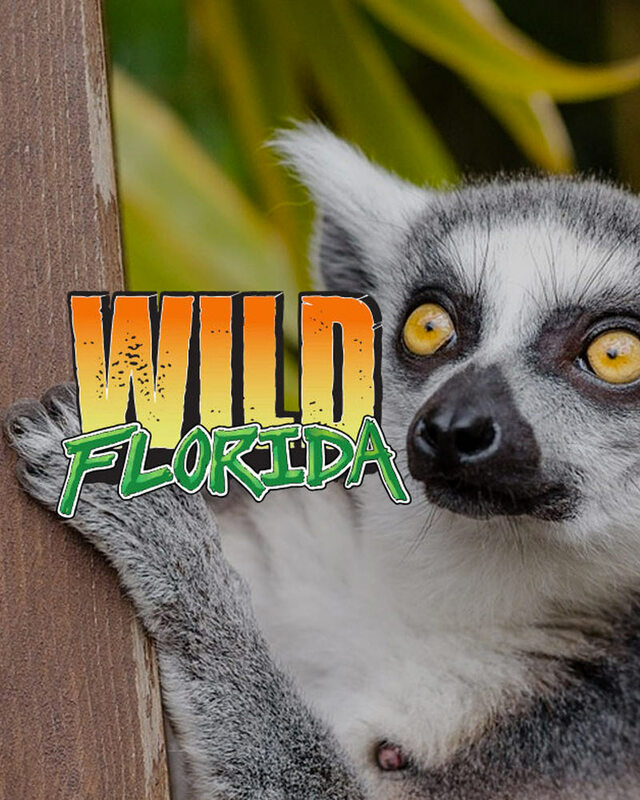 Experience Florida like you never have before. 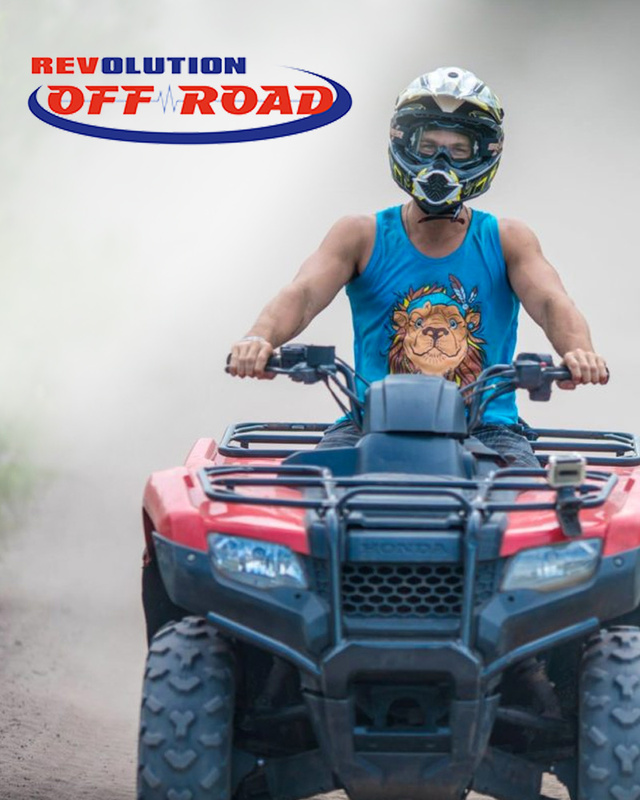 Horse Riding Orlando is a trail riding adventure for the whole family. Enjoy a place where you can take your worries away. Appreciate a one-on-one bond with your horse as you ride for an hour through pastures and untouched Florida land. 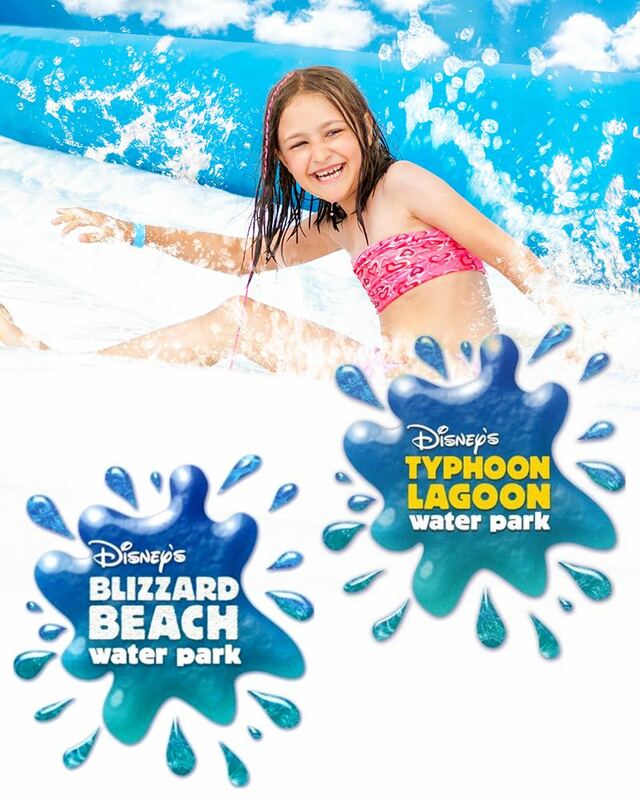 Located just 25 minutes from Disney and 35 minutes from I-Drive. Trail rides are by appointment only. Suhls Rodeo is an exciting show (ALMOST EVERY FRIDAY NIGHT) that will deliver a unique experience of heart pounding, foot stomping action. It doesn’t matter if you like Bull Riding, Barrel Racing, or Bronc Riding, Suhls Rodeo has something for everyone. We have family-friendly fun! Calf scramble for kids 10 and under, audience participation and great action! Enjoy the fun and excitement of our western past in our covered grandstand. We offer a full concession stand, western gift shop, and a saloon with live music and drinks. Located only 20 minutes from Disney World and 30 minutes from International Drive. Enjoy your favorite American cuisine while watching the action. We offer a full concession stand with BBQ pork sandwiches, hamburgers, hot dogs, french fries and more. We also have an assortment of alcoholic choices in the saloon just left of the ticketing entrance. Next to the bleachers, our western gift shop offers rodeo attire and gifts that you can bring back with you to remember the event. 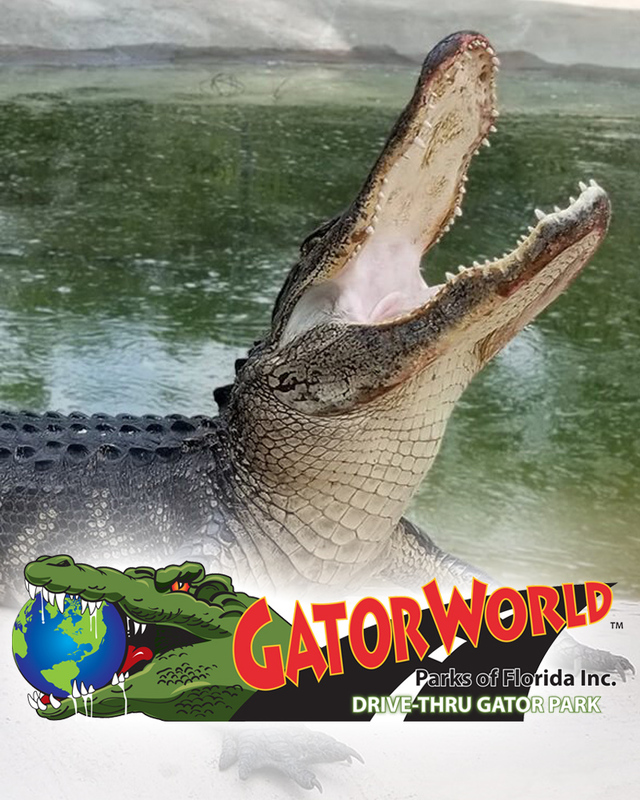 GatorWorld Parks of Florida is a "Discover Authentic Old Florida Culture", one-of-a-kind, a little off the beaten path, new attraction with the World's ONLY Drive-thru Alligator park. 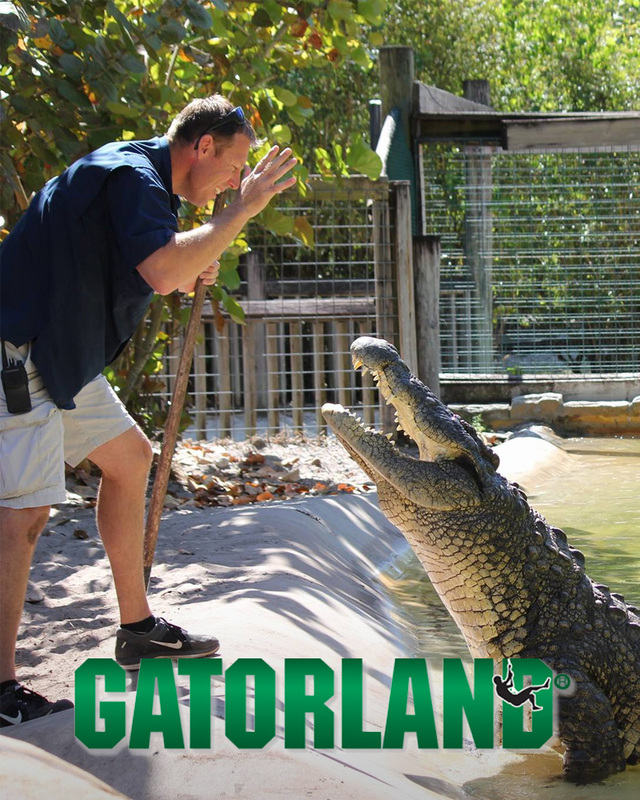 We have a 15 acre Alligator Sanctuary with over 400 rescued gators and are a no-kill park. 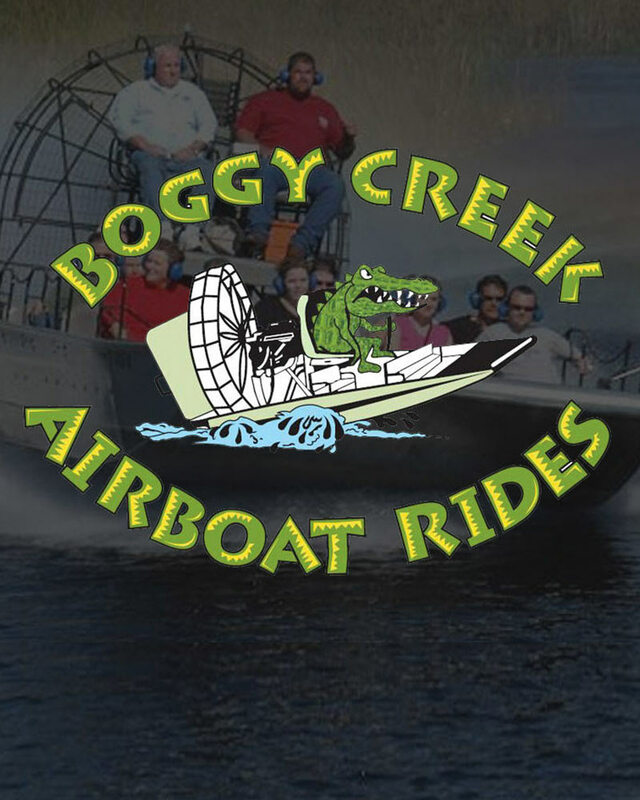 Our attraction is a drive through attraction as opposed to a destination attraction like the larger theme parks. Research shows that when people come to Florida, they want to see the major theme parks, the beach, and alligators - and in that order. Vacationers seem to have the money, but not the time to do all 3, so our drive-through Gator attraction was designed to fill that niche. You can expect your visit to last about 1.5 hours.. it all depends on how long you wish to enjoy the animals and if you can get the kids out of the petting zoo. Come along for a day of adventure as you learn about Florida's most famous residents - Alligators. Travel deep into 100,000 acres of protected swamps, marshes and rivers that make up the Central Florida Everglades. 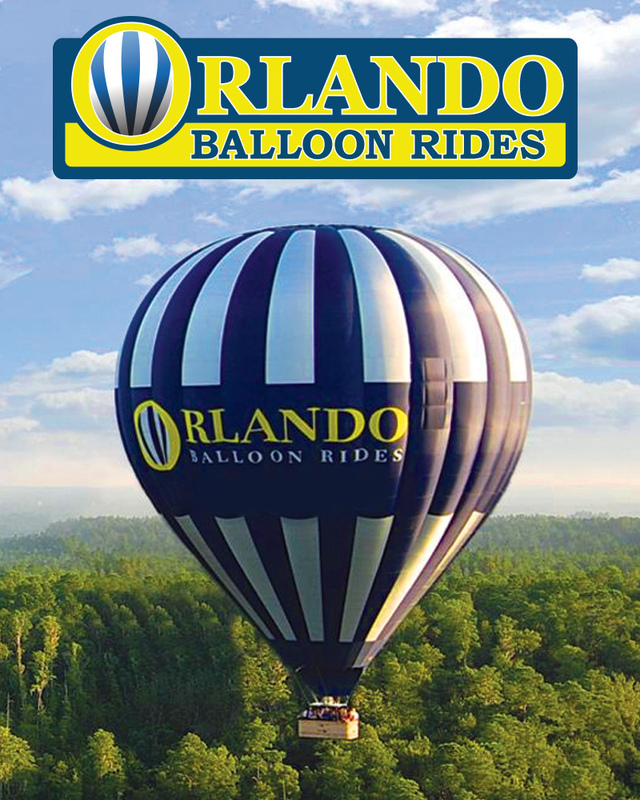 Your 3 to 4 hour Hot Air Balloon Experience will begin at our base of operation. After traveling to our chosen launch site the balloon team will start the inflation process. Passenger participation in the setup is welcome. Once the balloon is ready to fly all the magic begins! 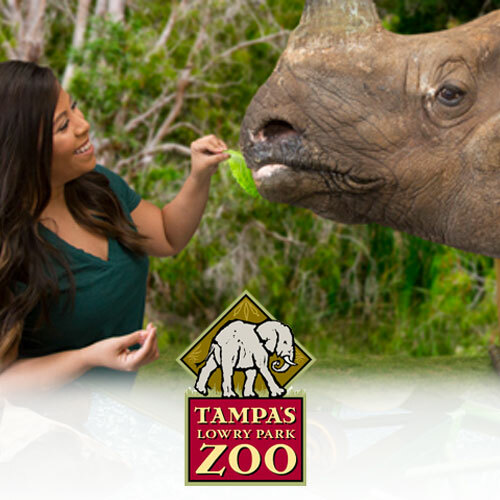 Zoo Tampa Lowry Park is operated by the Lowry Park Zoological Society, an independent 501(c)(3) charitable organization committed to excellence in education, conservation and research. The Zoo is accredited by the Association of Zoos and Aquariums (AZA), and is featured among the “Top 25 Zoos in the U.S.” by TripAdvisor (2015) and “10 Best Zoos in the U.S.” by Trekaroo (2015). 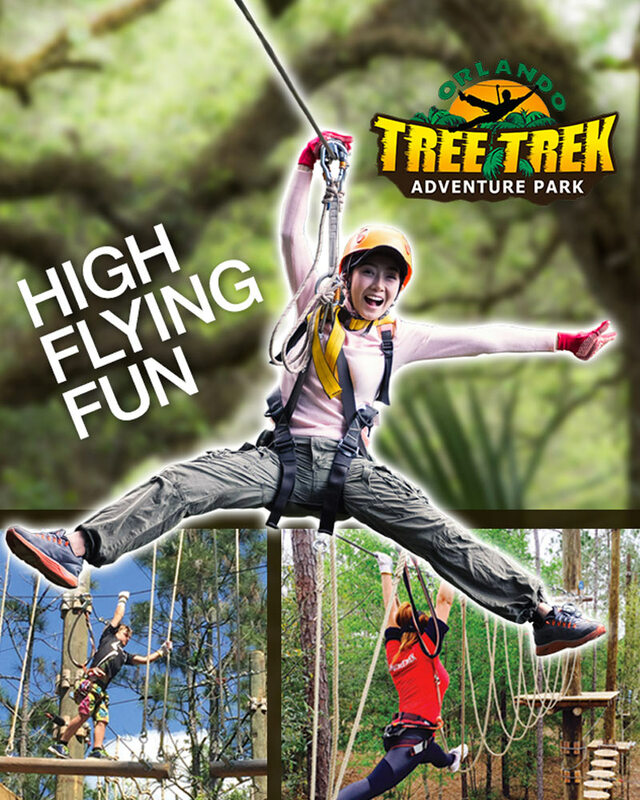 Orlando Tree Trek Adventure Park is a progressively more challenging aerial obstacle course set high atop the trees in a natural pine forest. If you’re looking for thrills, you came to the right neck of the woods. 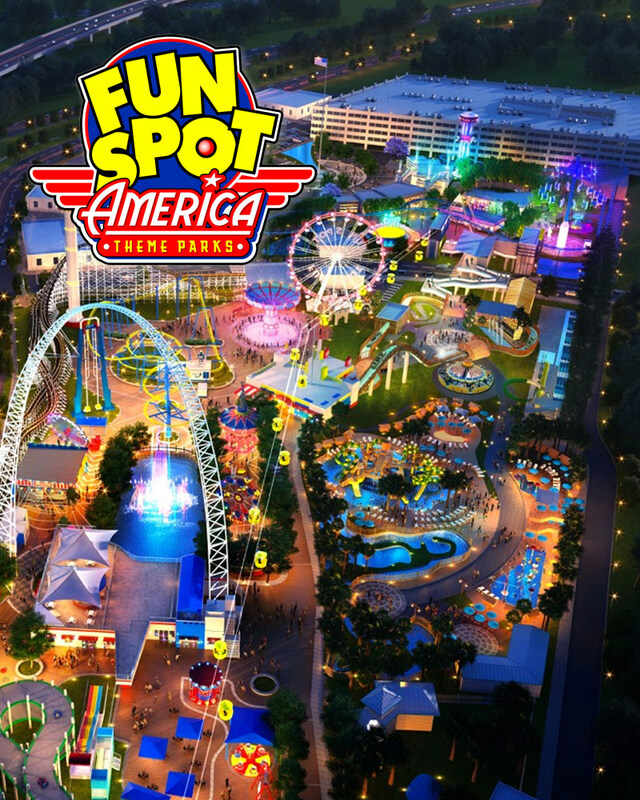 Whether you have a need for speed, prefer a relaxing ride on a ferris wheel, or wish to take flight on rollercoaster, Fun Spot is the place for you.